Metro is offering free rides on the Santa Monica extension of the Expo Line from today’s opening at noon until the early hours of Sunday. 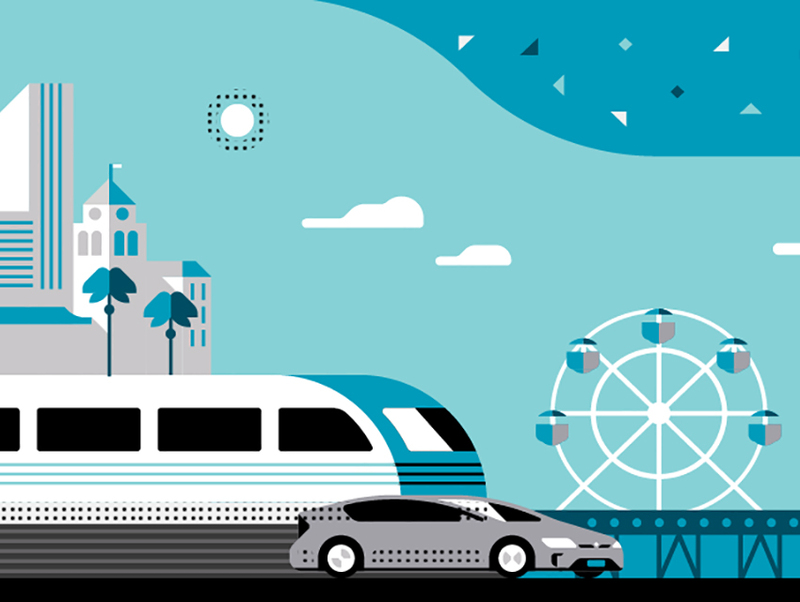 Meanwhile, Uber is promoting discounted uberPOOL pick-ups and drop-offs which terminate or begin at the light rail line, with $5 off for riders (if you live close enough to a station, your ride should be nearly free). The uber promotion—which requires the code EXPLOREMORELA—runs all weekend. The uber special is thanks to the ride share behemoth working closely with Metro to solve the “first and last mile” issue. The term refers to getting to or from one’s destination from a rail or bus stop sans car. The transit agency hopes to lure more Angelenos out of their motorized vehicles and knows that the majority of city dwellers don’t live within walking distance of a station (maybe in a few more decades). Parking is at a premium at the new extension, so the issue will be even more acute on the Expo extension than, say, the garage-heavy Gold Line in the San Gabriel Valley. While bikes and buses are other solutions for the “first and last mile” issue, ride share services are hoping to offer another option (and make some coin in the process). Uber actively promotes itself as a way to reach Metro’s 93 rail stations and even has a prominent billboard at LAX to convince visitors to ditch the rental. Less confused tourists on the road—that’s good news for everyone.